Wing, fullback, and center who made his senior career debut in 2008 for the Newcastle Knights. He played for Newcastle's Premiere League and Jersey Flegg squads during the 2006 season. He was voted winger of the year in back to back years, 2010 and 2011, by the Dally M Awards. 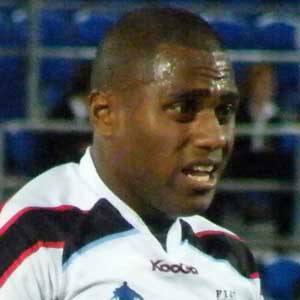 His grandfather represented Fiji in international play. As a member of the Newcastle Knights he played alongside Timana Tahu.